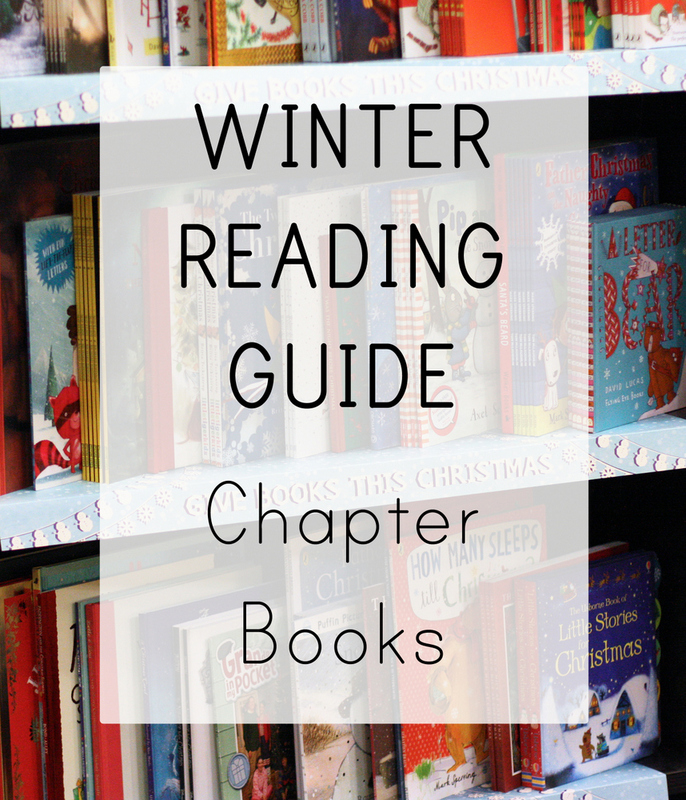 Whether you read these aloud or hand them off to a 3rd-6th grader to read alone, these are all fantastic examples of children’s literature. When four siblings find a coin that seems to grant wishes, it’s almost too good to be true. But they quickly realize that the coin only grants half of a wish. Which poses a problem when you want to be invisible or on a desert island (they get the desert, but no island). 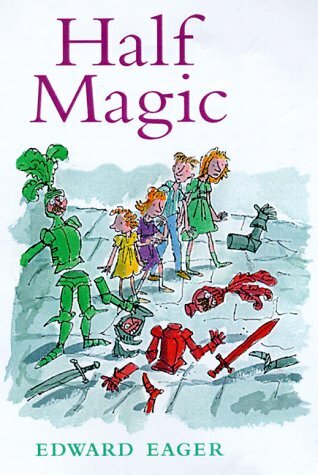 I love all of Edward Eager’s books, so if your child loves Half Magic, you’ve got more where this one came from. I read this one back when I was an elementary school librarian and it’s remained one of my favorite historical fiction novels for children. 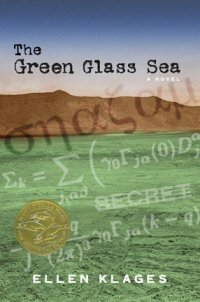 Dewey lives with her grandmother, but when her grandmother suffers a stroke, she’s shipped off to live with her dad in Los Alamos, which doesn’t even appear on any maps. Everything is very secret, with all the adults working on “the gadget.” Dewey, who is terribly bright, revels in all the academics on the site, but, even better, she finally makes a friend. 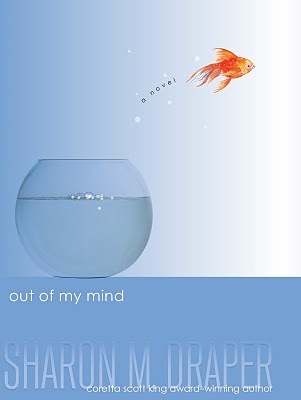 This one reminds me a bit of the wildly-popular Wonder, about a girl who is significantly handicapped. She can’t walk or talk and so everyone assumes she has little to no brain function either. But she’s actually extremely bright, and when she’s given the tools to express herself, suddenly everyone else can see that too. I started listening to this on audio and then had to stop and restart it again with Bart because I knew he’d enjoy it so much. 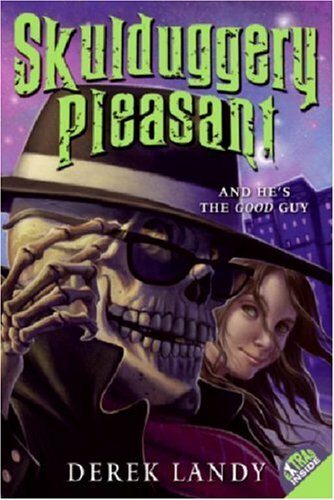 We laughed ourselves sick over this rip-roaring adventure tale of a walking, talking skeleton Skulduggery Pleasant who, with the help of twelve-year-old Stephanie, has to keep evil from overtaking the world. All in a day’s work. If you can get the audio version, all the better. 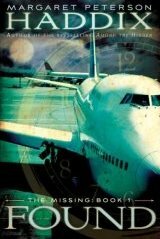 This book kicks off a series of time-travel books about famous children kidnapped from their rightful spots in history and put in the present day. Thirteen years earlier, an airplane lands with no passengers on board except 36 babies. Now two of those children are getting threatening letters and they have to get to the bottom of it. I read the first chapter aloud to my classes when I was a librarian and this book never returned to the shelf for the rest of the year.